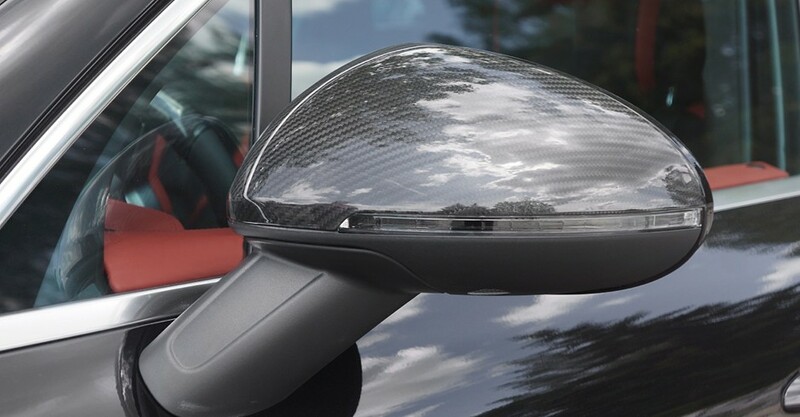 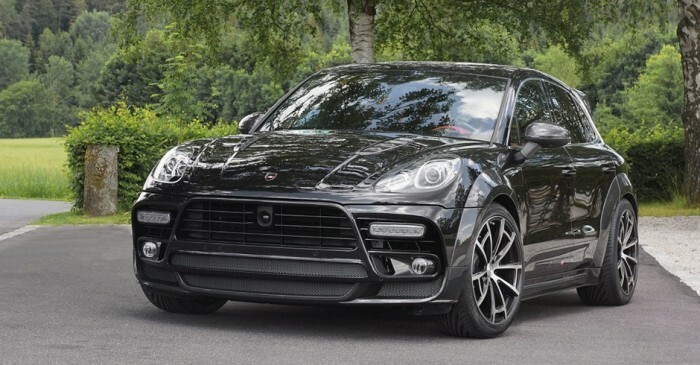 The Porsche Cayenne has proven to be remarkably popular with tuners and their customers, so it’s not exactly a shocker that its kid brother, the Macan, is already at least as popular with tuners. 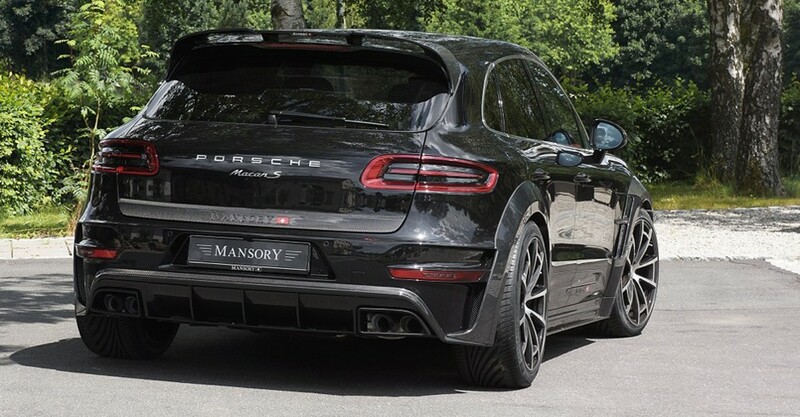 Now we can add Mansory to the ranks of modifiers of Porsche’s junior SUV. 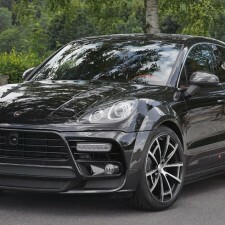 Like most Mansory body kits released within the last couple of years, the Macan kit is actually rather attractive. 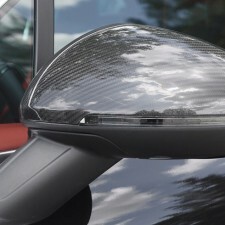 The lower, more-scoop-intensive front and rear bumpers are joined by side skirt extensions, a hefty rear wing and fender flares, as well as side mirror caps and other trim items made of carbon fiber. 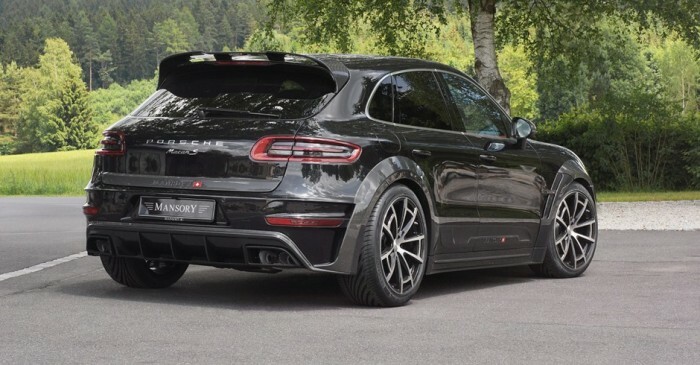 Mansory’s new SPIDER wheels (measuring 22” in diameter) and a modified air suspension control module that cuts ride height by 1.6” round out the outer enhancements. 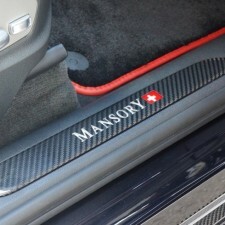 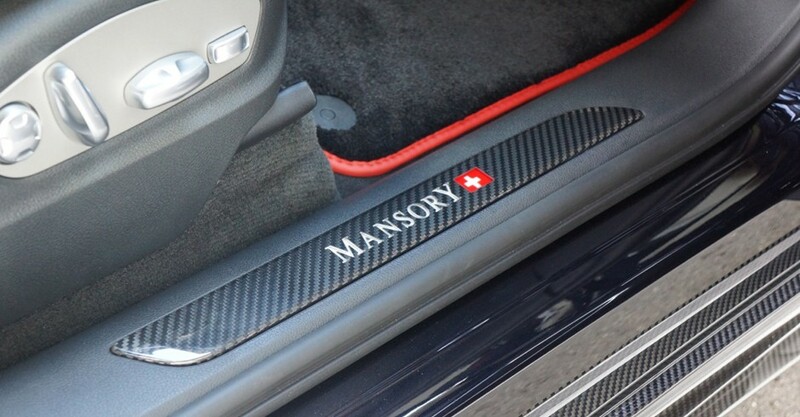 Inside, Mansory piles on the leather (red and black, in this instance), carbon fiber and Alcantara, along with custom floor mats, carbon fiber sill plates and aluminum pedals. 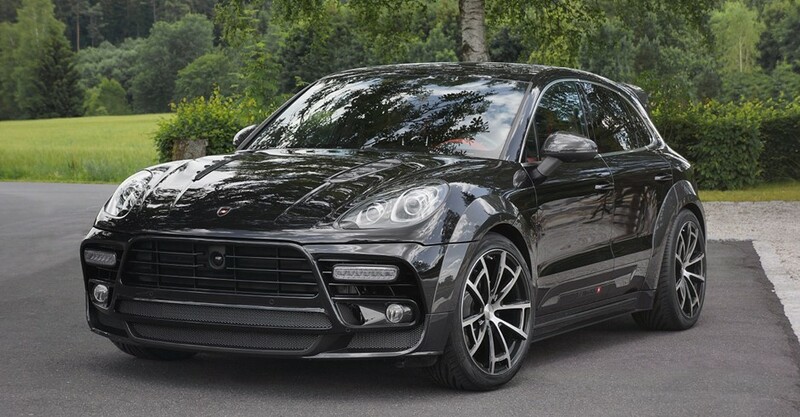 Inside and out, no one will mistake this playful premium SUV for its stock counterpart, and isn’t that why so many people do business with tuners in the first place?